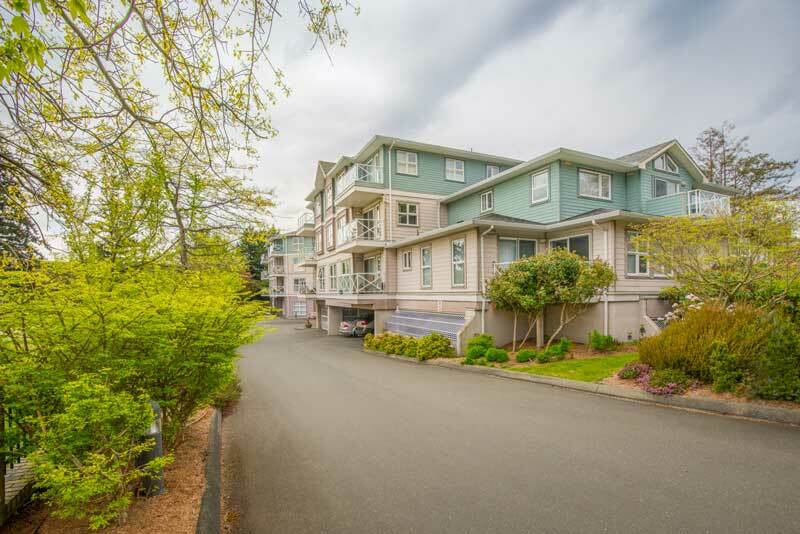 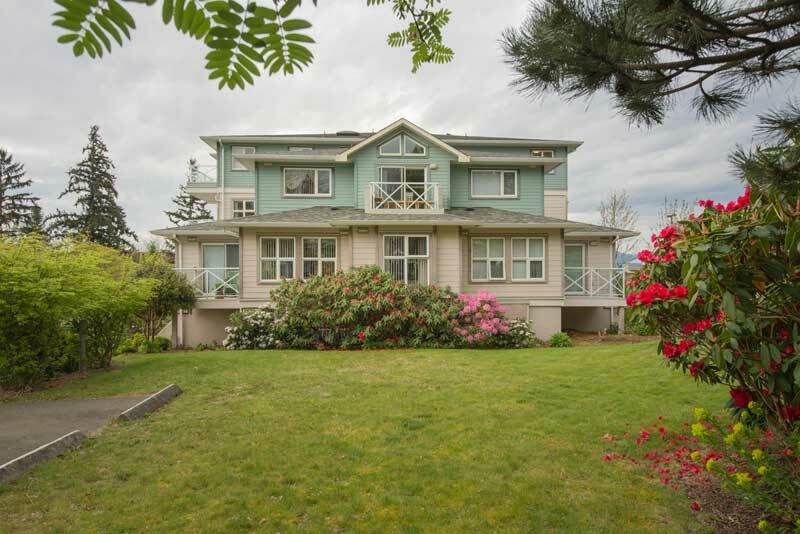 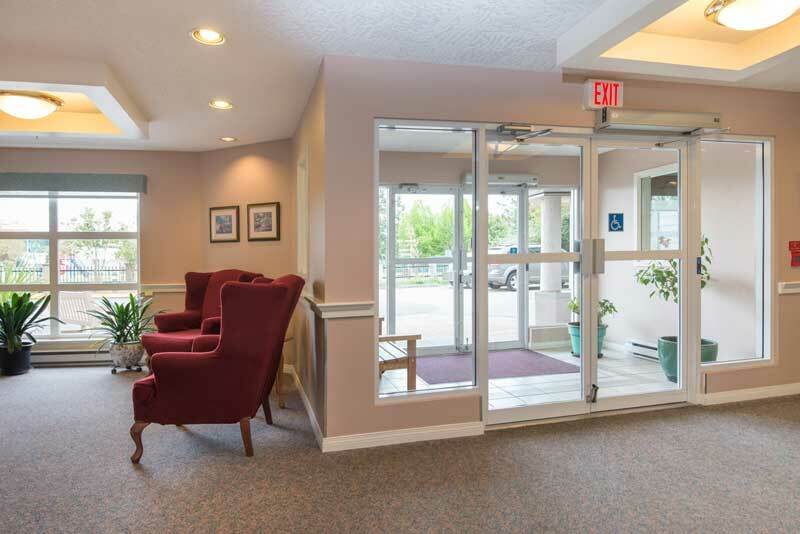 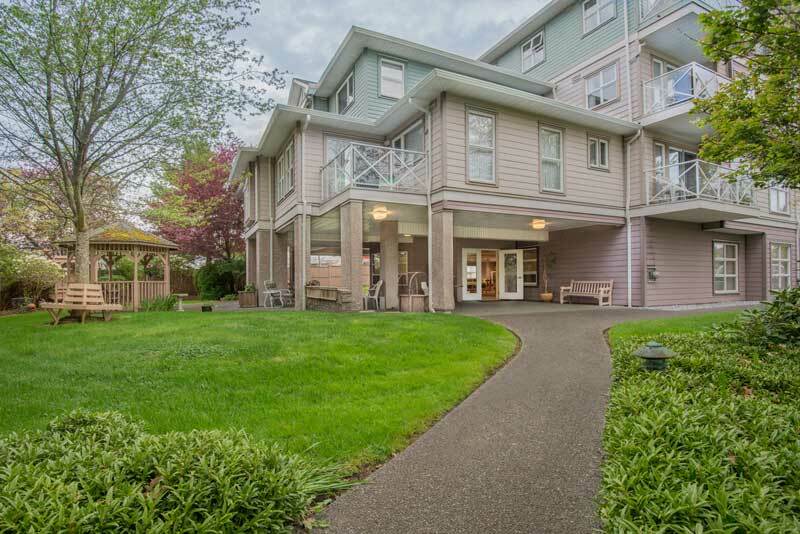 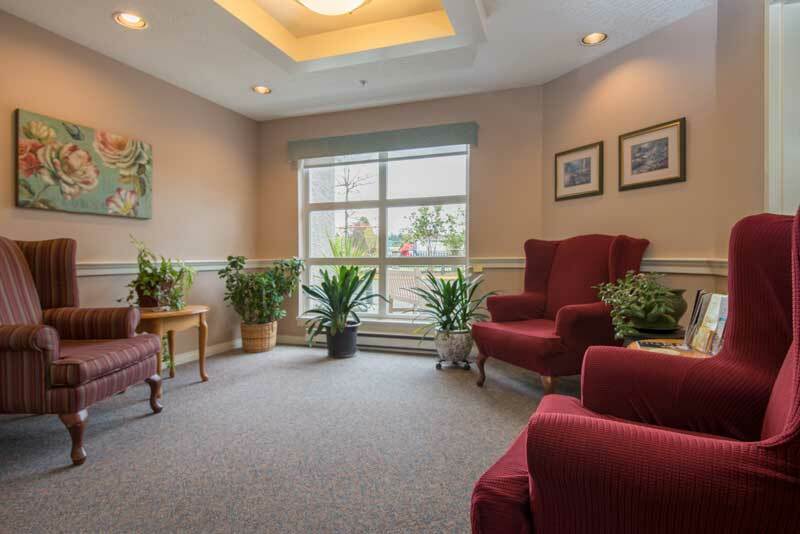 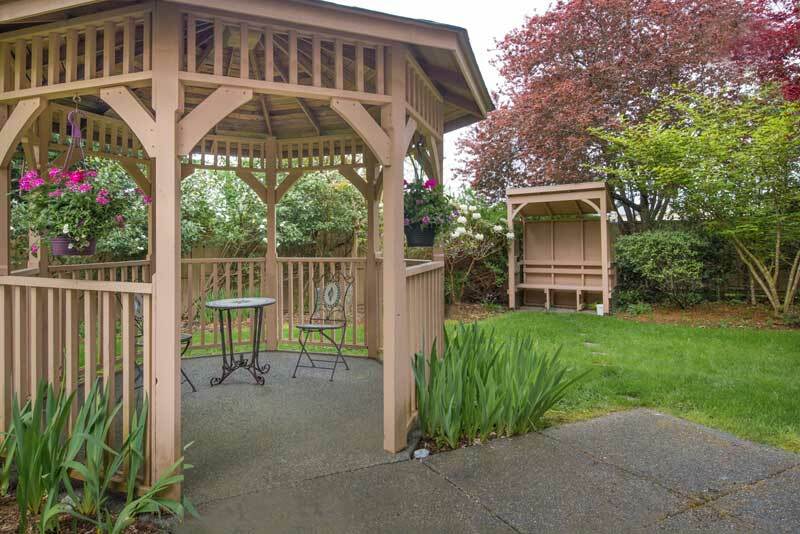 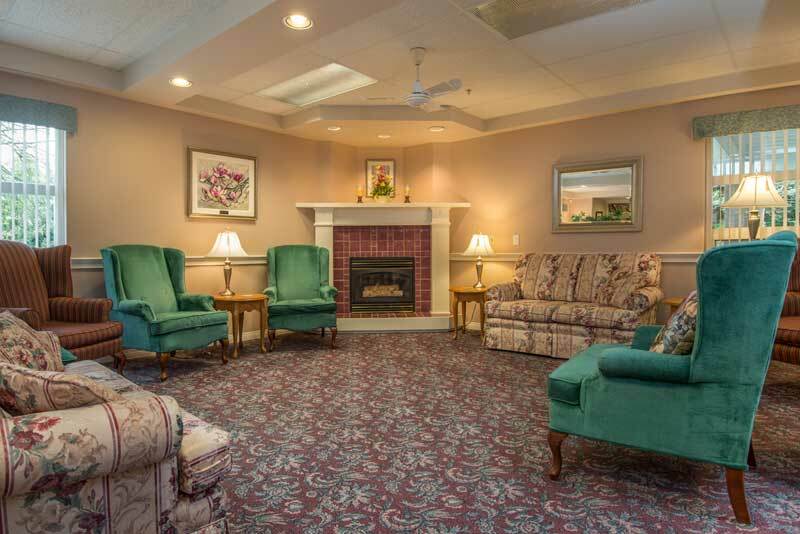 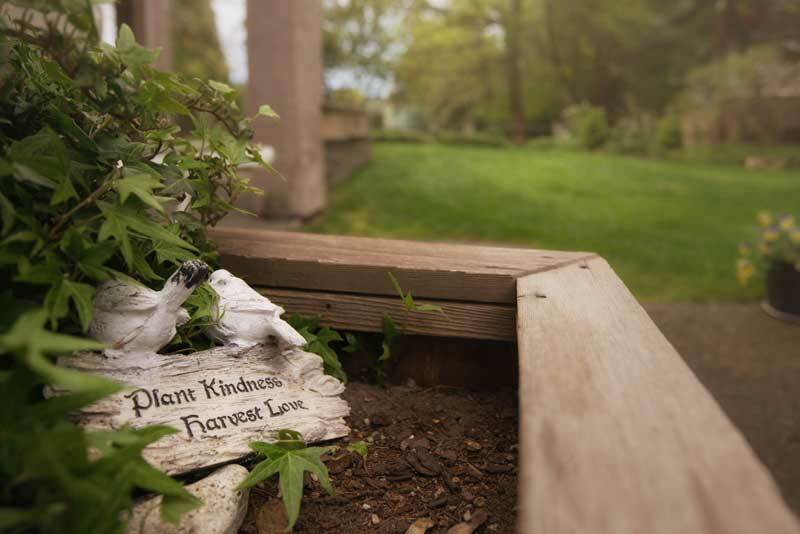 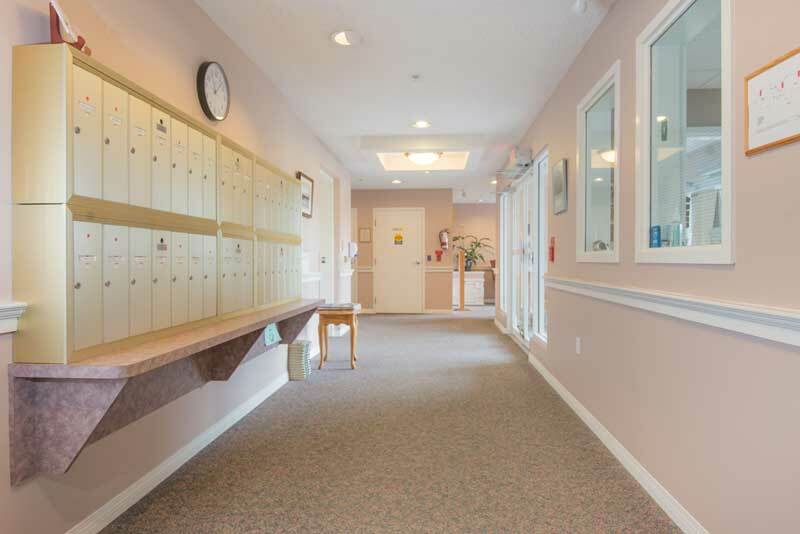 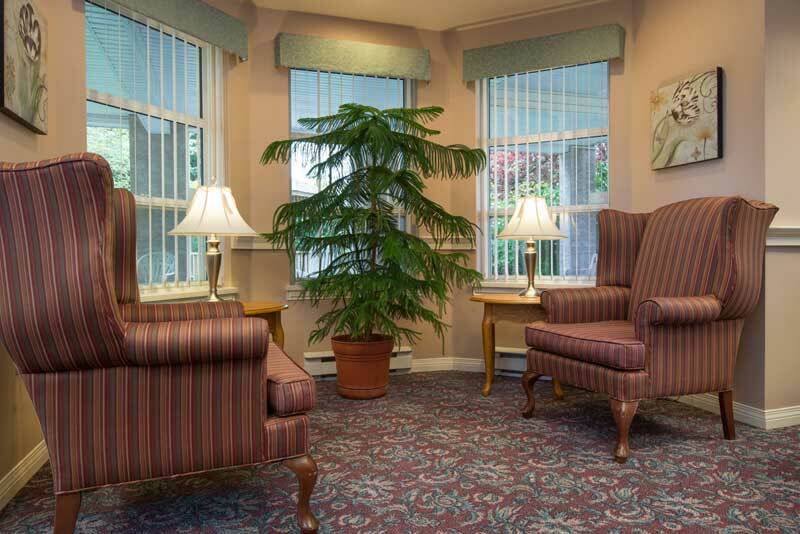 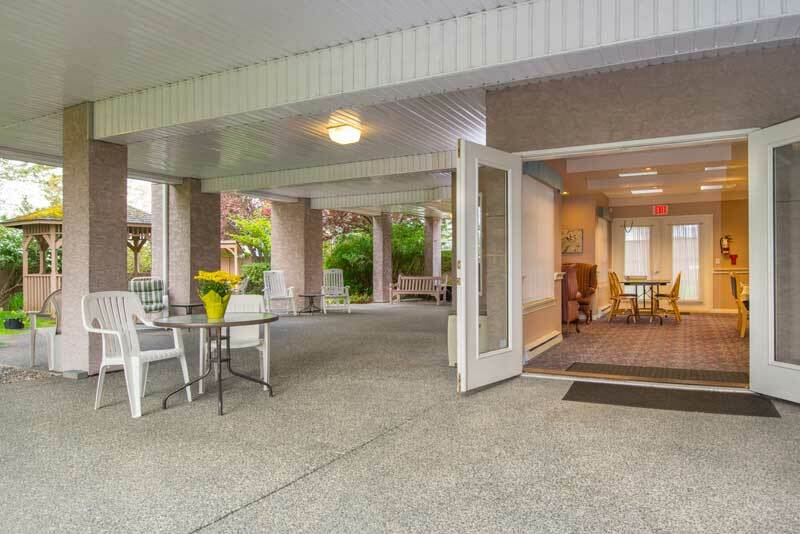 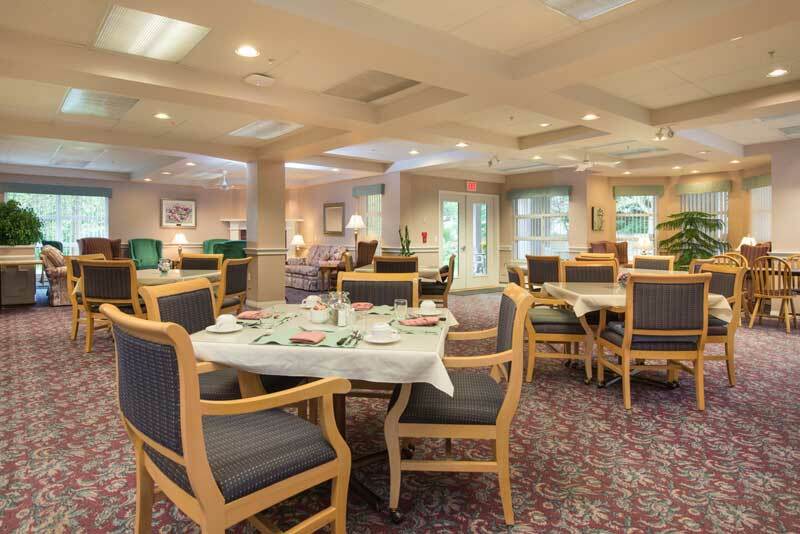 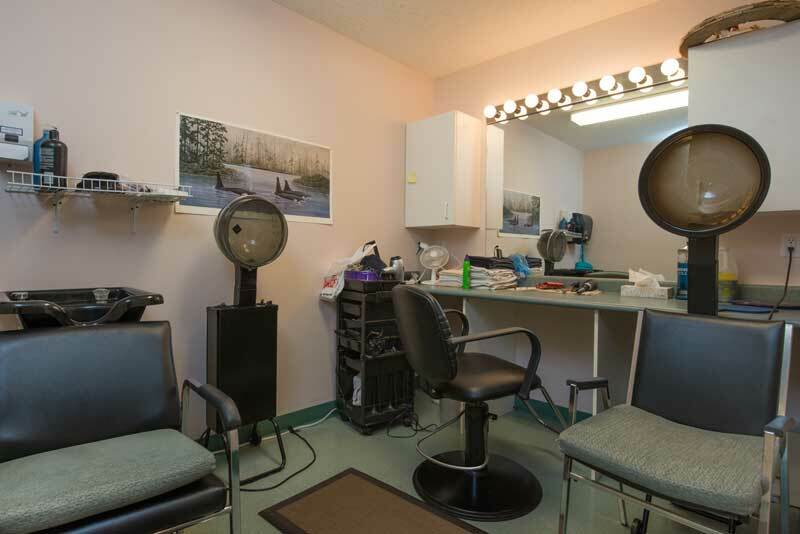 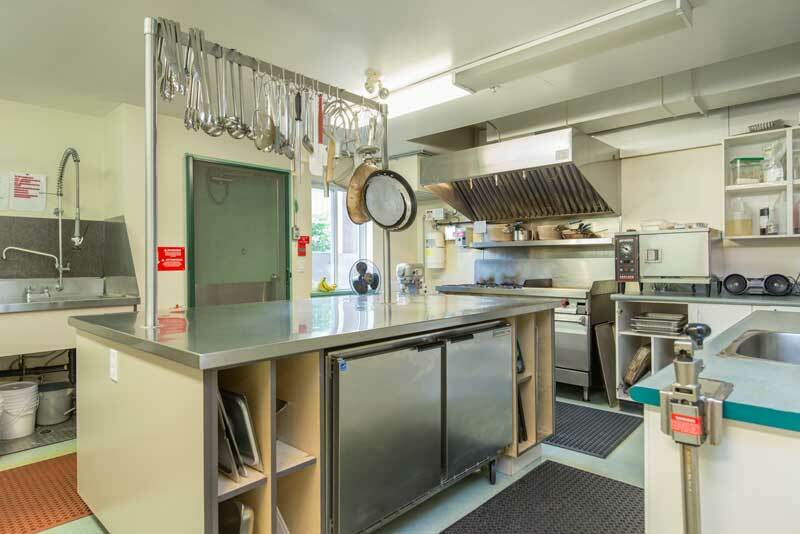 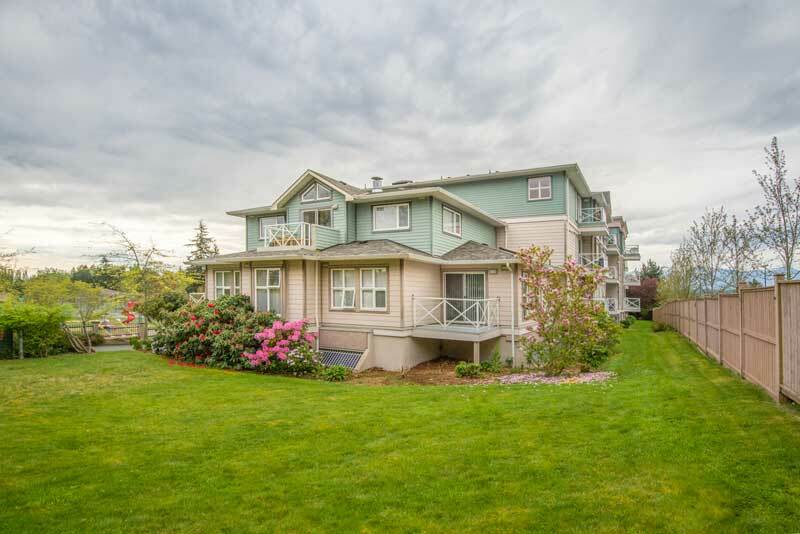 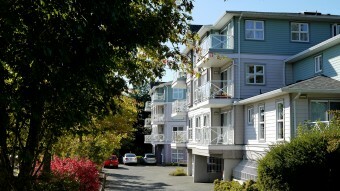 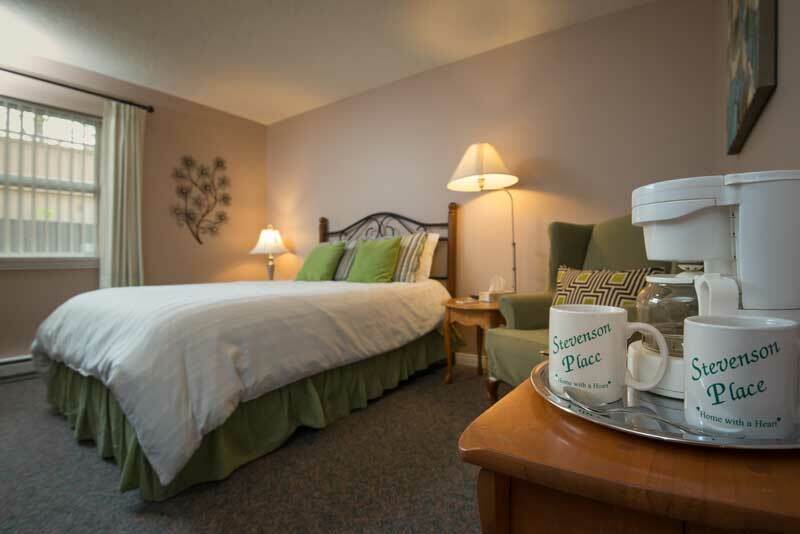 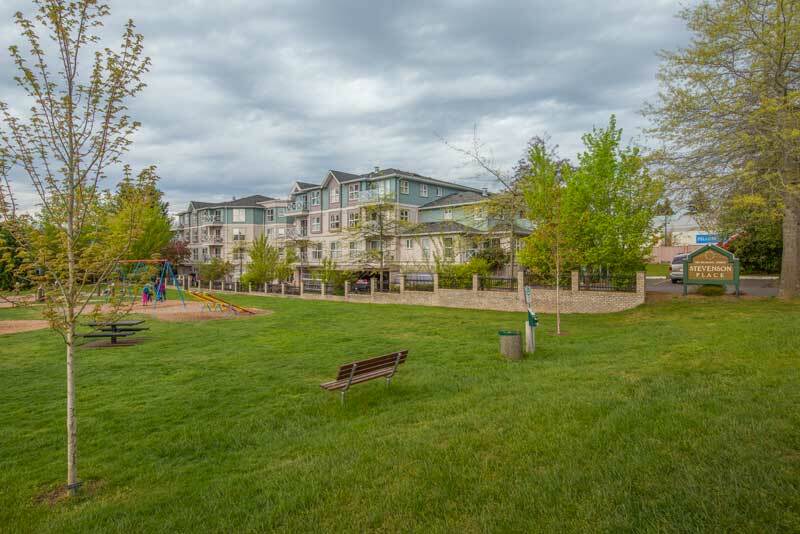 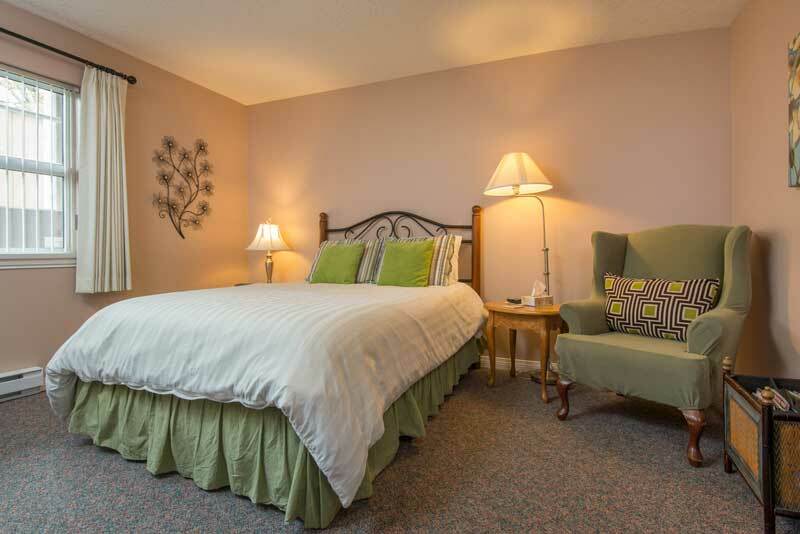 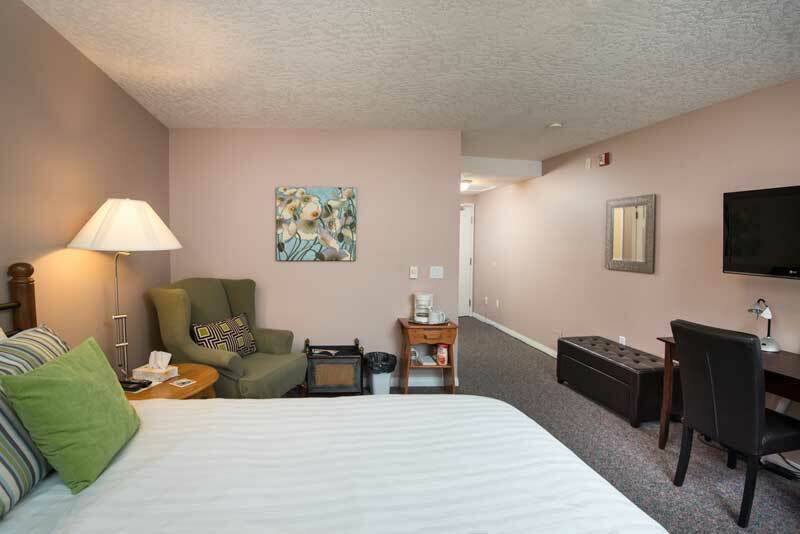 Located in the picturesque setting of Comox, with vaulted ceilings and skylights the suites are bright and cheerful. 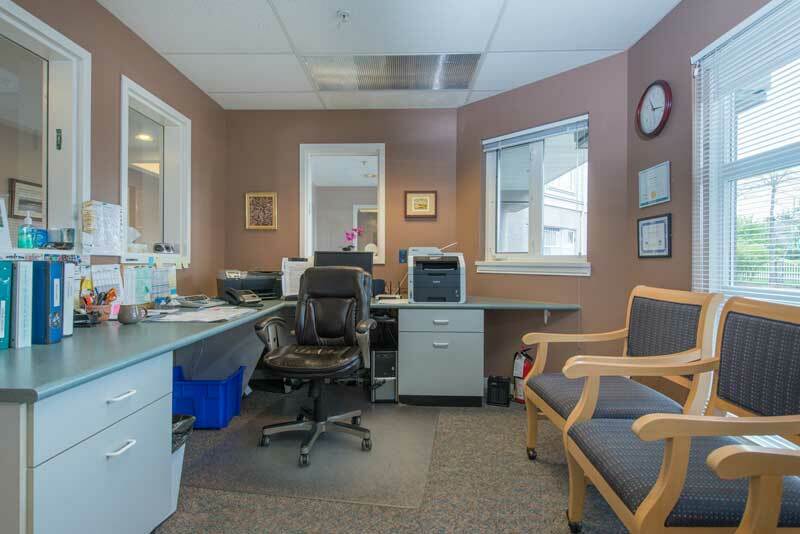 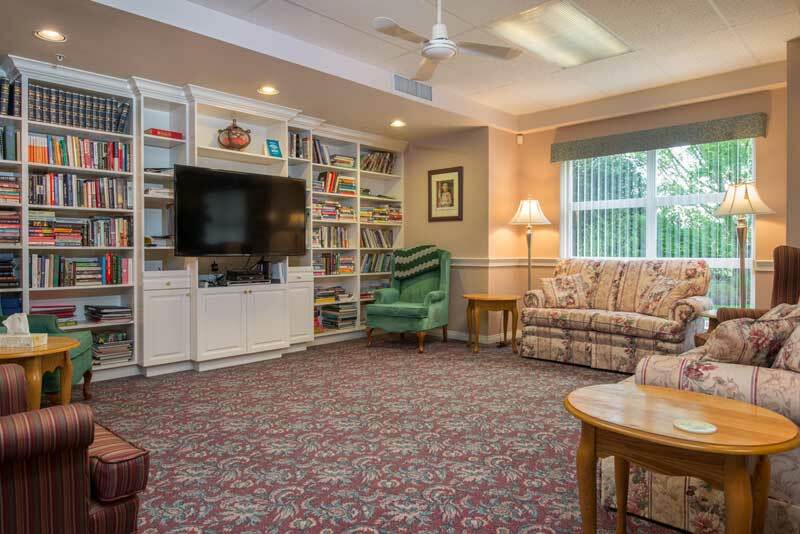 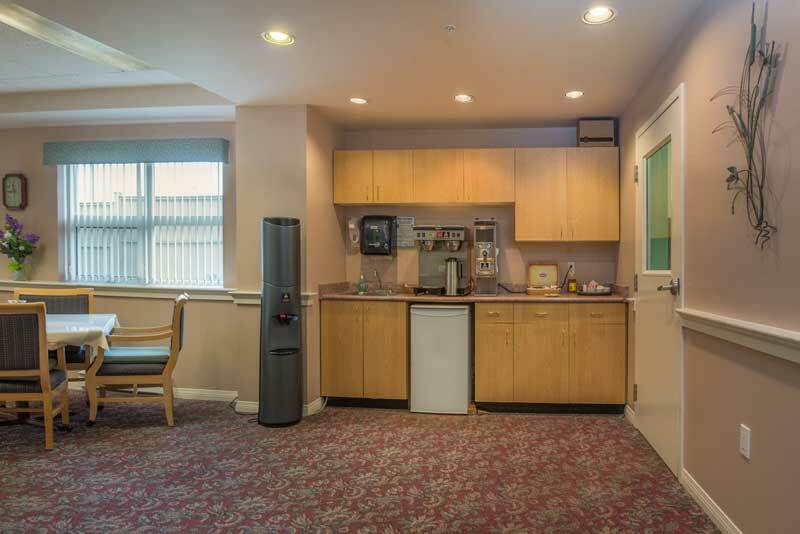 An excellent location in close proximity to shopping. 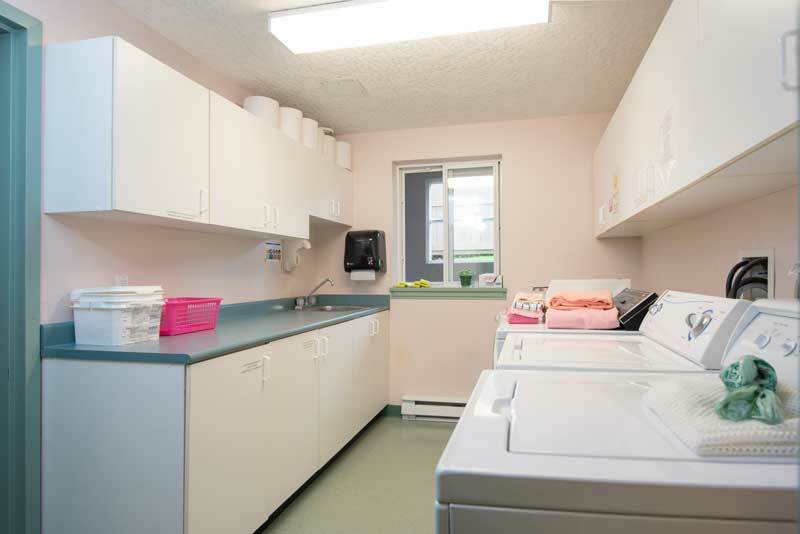 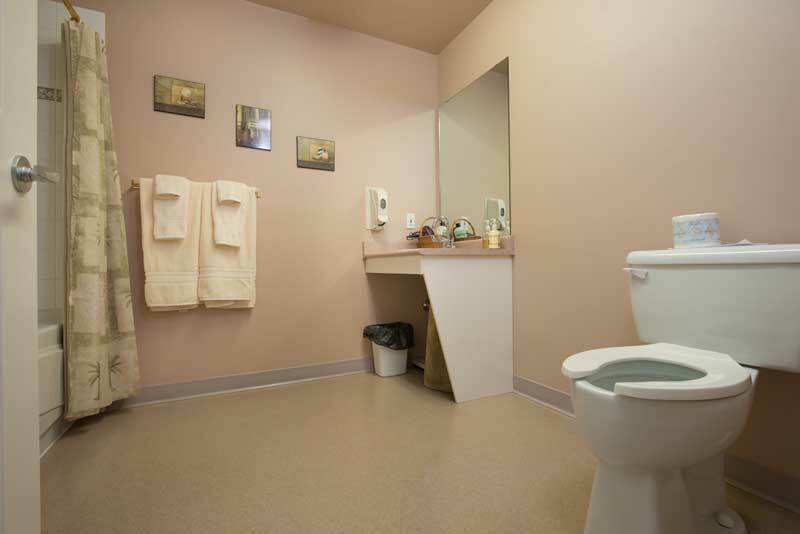 Evening meals, housekeeping and laundry services are included.